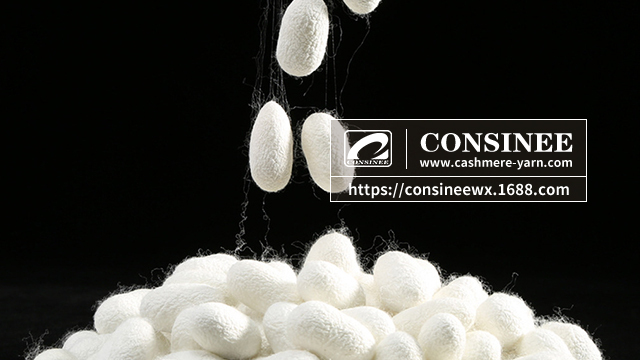 Generally, the natural silk refers to cocoon fiber silk, including mulberry silk, oak silk, ricinus silk and cassava silk, which are popular for people in different ages and nations because of its unique glomor, which has long been called the “Queen of the Silk Goods”, the “Fiber of Health” and the “Health care fiber”. Mulberry silk is better than other species of silk which us also the material of Top Line silk yarn. The natural silk belongs to protein fiber which contains 18 kinds amino acids which are healthy to human body, capable of helping the skin to keep the metabolism of surface paniculus adiposus, enabling to keep the skin moist and smooth. To dress in silk clothes can not only prevent from the ultraviolet radiation, resist harmful microorganisms, but also strengthen the vitality of the surface skin cells and offer good adjutant therapy to some skin diseases. In addition, it has the effect to adjust body temperature and moisture due to its special moisture absorption and air permeability. And all these advantages make the silk garment be one of the requisite summer wears. 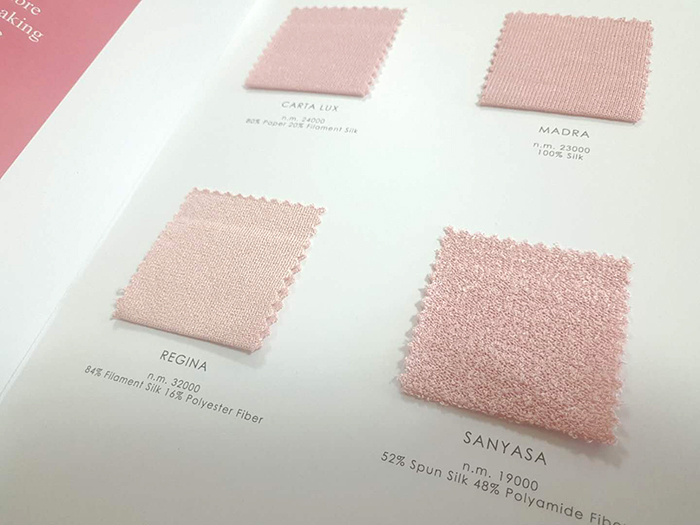 In compliance with the textile tradition of Italian fancy yarn spinning, Top Line reintroduces the the natural silk as a traditional element, into several new styles of yarn spring and summer garment and launches the products made of natural silk, silk/linen and silk/cotton. Silk yarn product in Top Line is different with traditional spun silk yarn in its special style and quality.